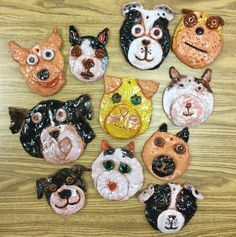 When it is snowing outside, all children love to make snowmen! 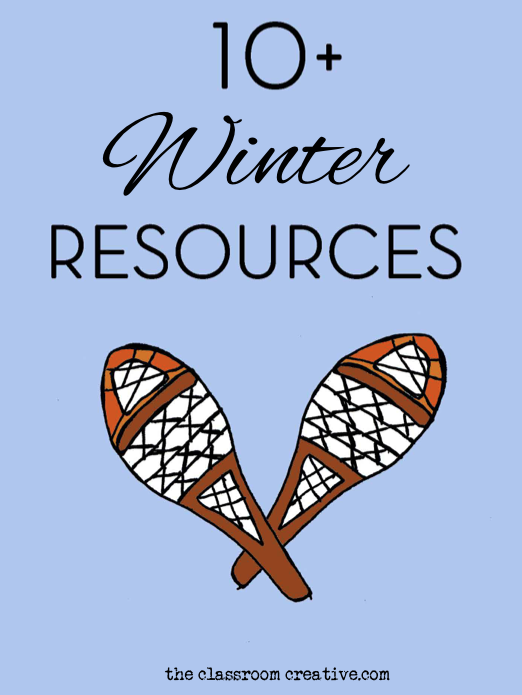 We have brought this fun outdoor winter activity indoors and have added a fun educational spin! 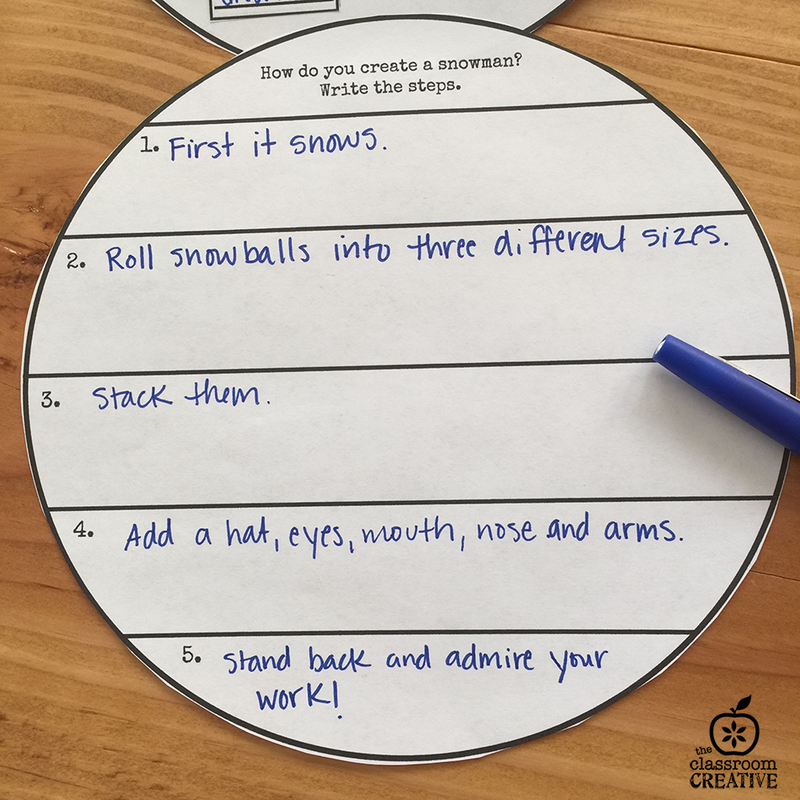 Rolled up in our snowman craft is sequence writing, science, drawing, art, poetry, rhyming, and language arts. 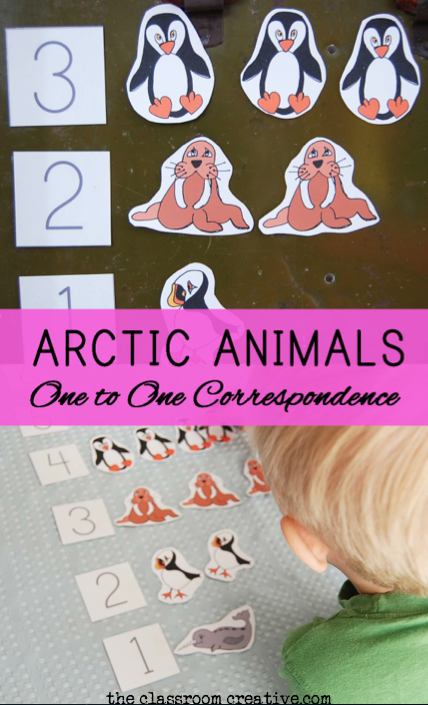 It’s the perfect addition to your snowman literacy units for kindergarten, first grade, and second grade! 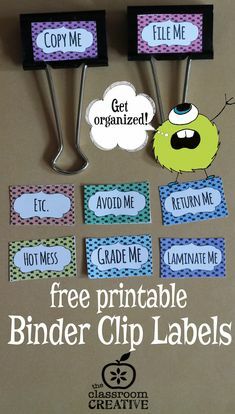 Just add a few snowmen picture books with this activity, and you will be set with NO PREP fun for many days! 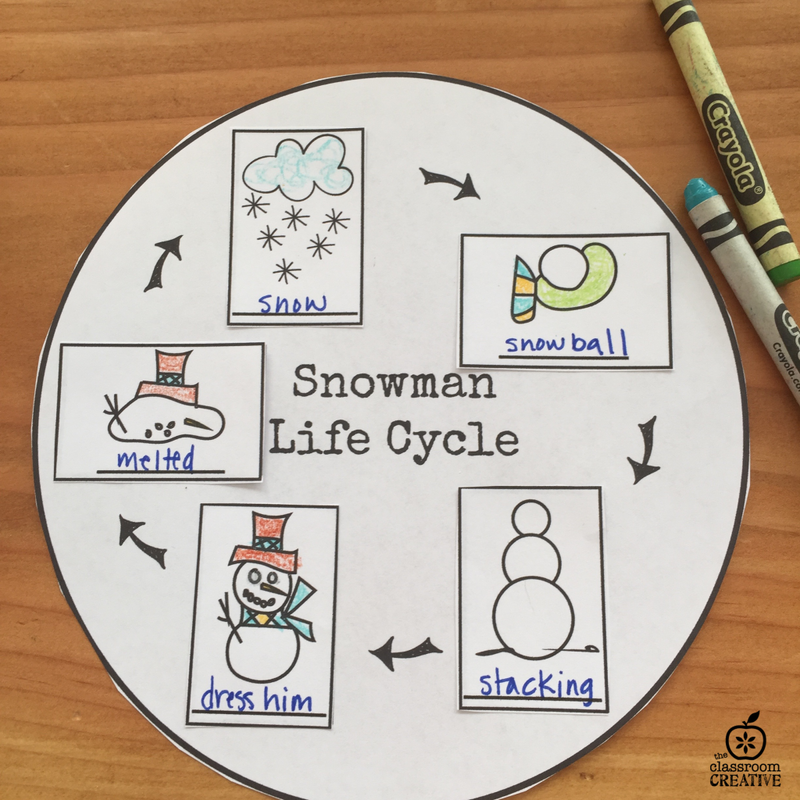 Add hands-on fun to your winter activities with our interactive snowman life cycle. 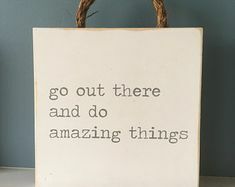 We know that students’ abilities vary so we offer these activities differentiated through out the pack. 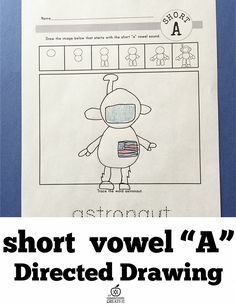 Some of the pages have just a cut and paste for children who have special needs with writing and tracing. For students who can copy text, we offer a separate page a word bank. 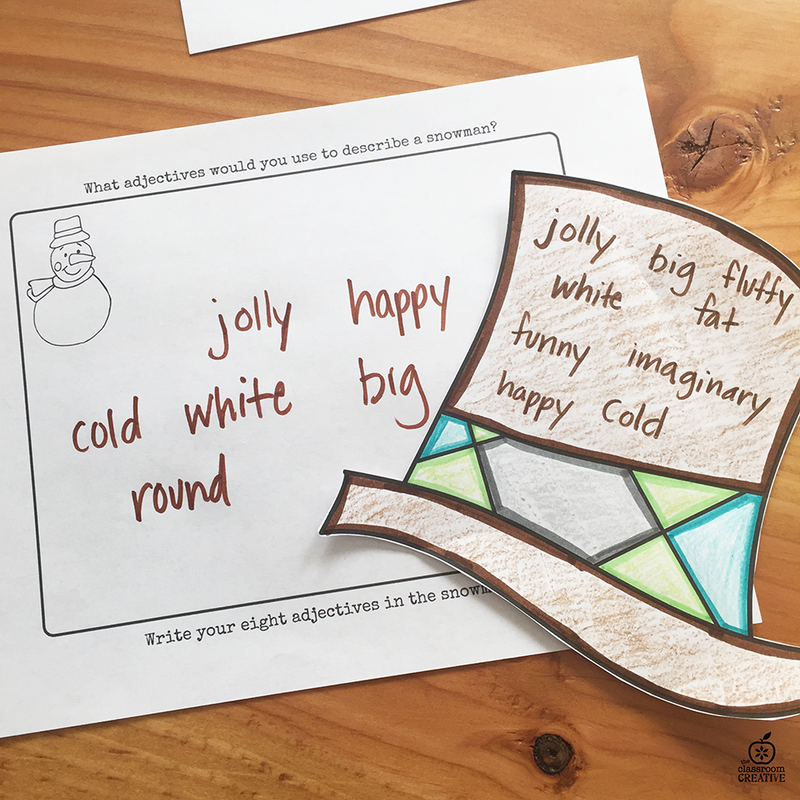 We offer several ELA activities that include a poem, rhyming, process writing and a group activity to list verbs or adjectives in the hat of the snowman. 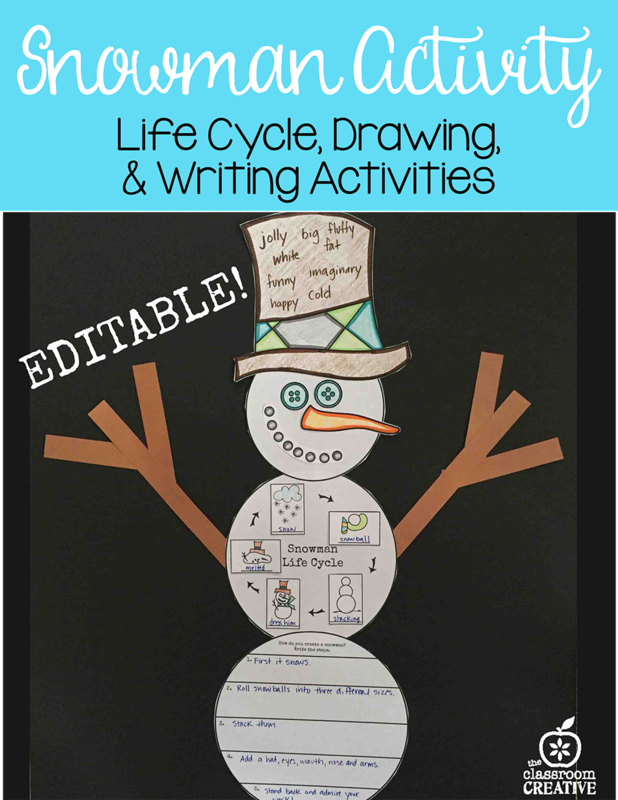 Cut, glue, and stack all these adorable activities to make you snowman flippable! Plus the writing section is offered in an editable format (in addition to our own prompts) so you can cover prompts specific to your units and students’ needs. 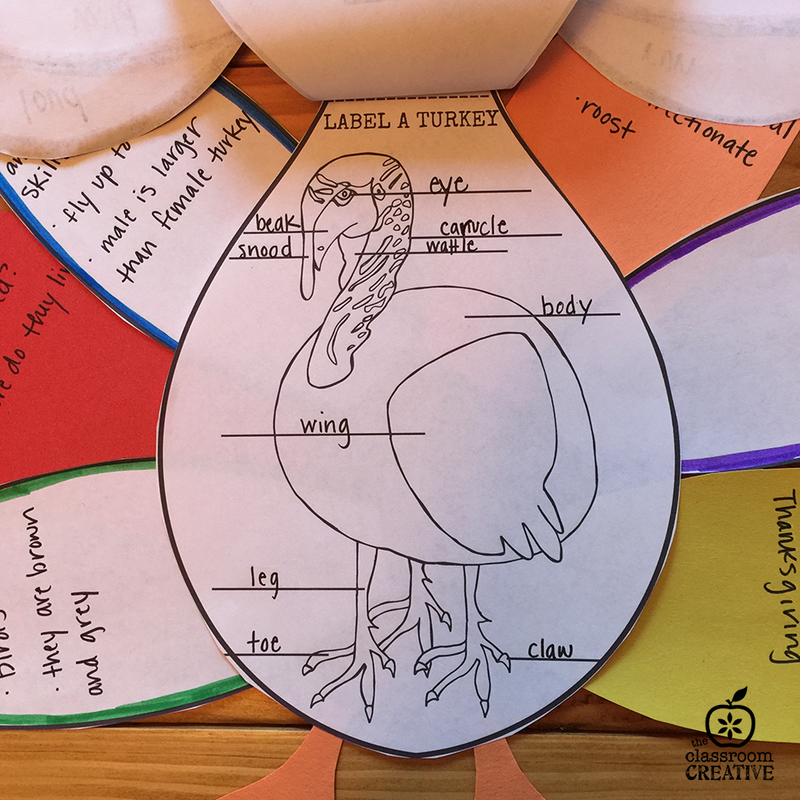 I’ve incorporated drawing into the activity, because the art teacher in me knows all kids love to draw! 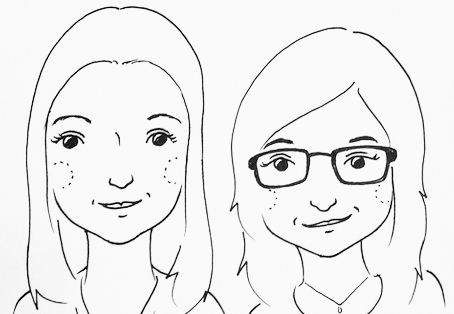 Plus, drawing is one of the highest forms of creation, which is a nod to Bloom’s Taxonomy. 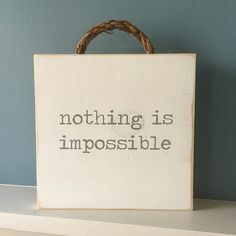 We have a writing prompt that connects to literature. 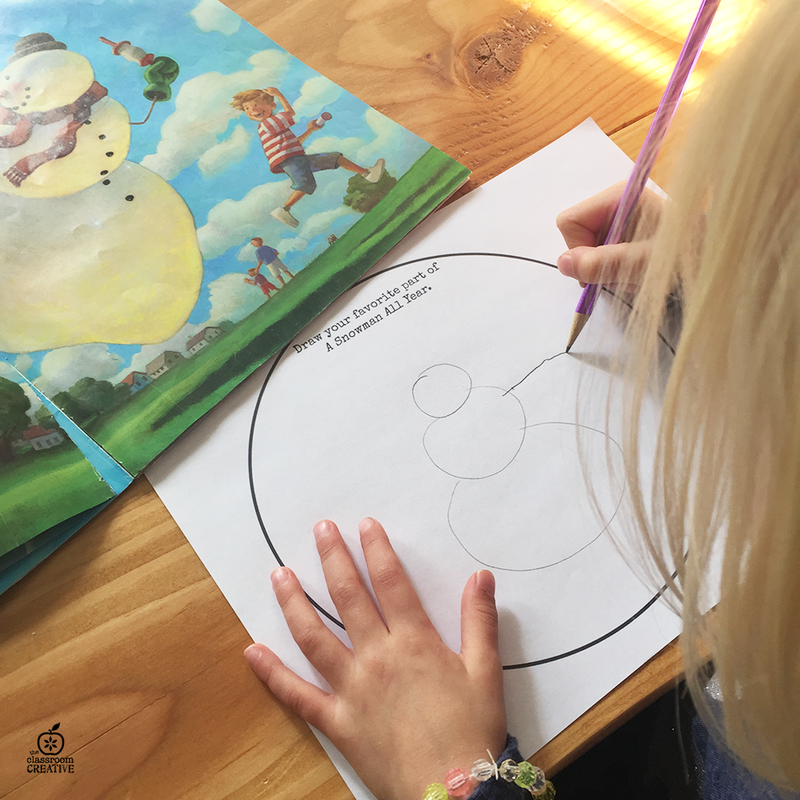 Students can either choose to draw or write about their favorite part of a snowman picture book, which offers differentiation for all levels of writers. 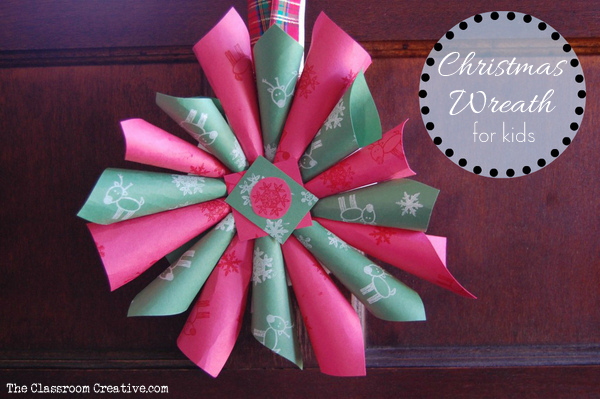 Once the kids are finished with the snowman craft hang them all over your classroom! 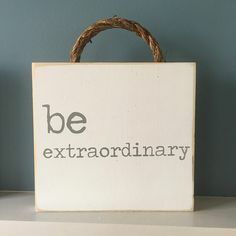 These flippable snowman make an incredible bulletin board display too!